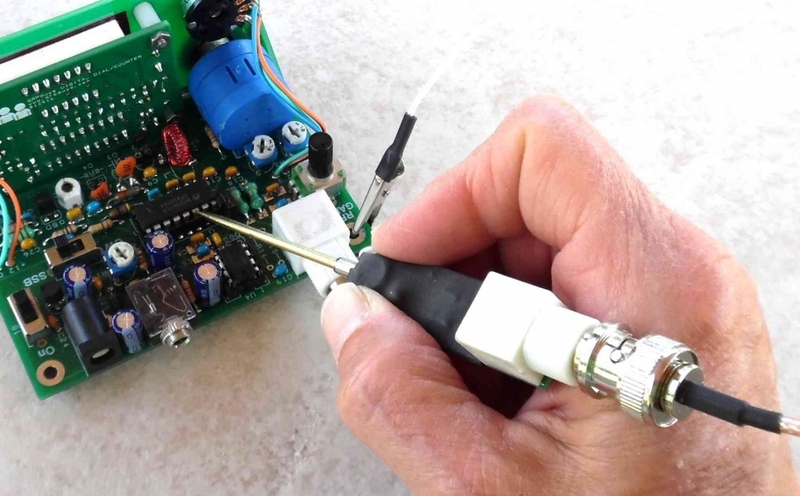 The QRPGuys simple RF Probe is a proven, useful, and simple diagnostic tool every amateur bench should have. You can trace rf voltages up to 70v, well through 30MHz. 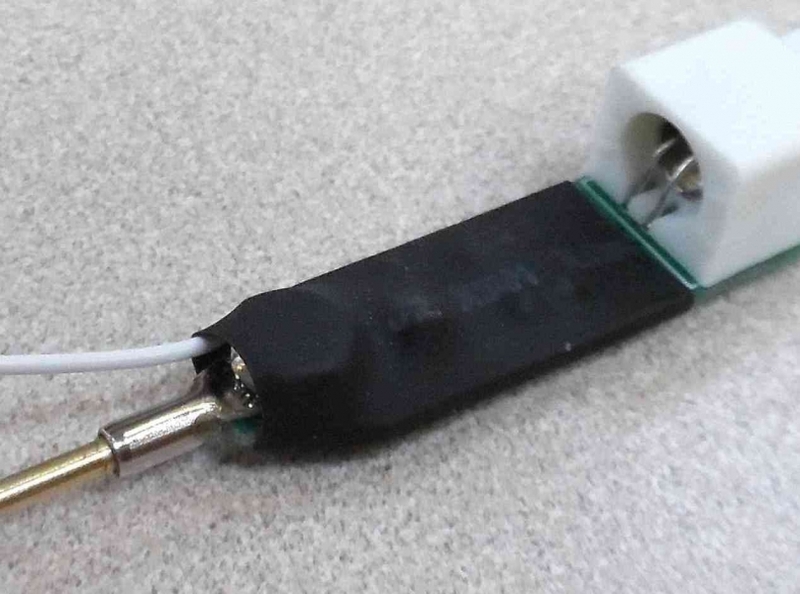 Our low cost version is compact, simple to build, and has a female bnc connector to attach to your inexpensive 11 megohm DVM or oscilloscope for measurements.